Home Key Rings Circular maple keyring. The Maple engraves dark for excellent contrast and clarity. 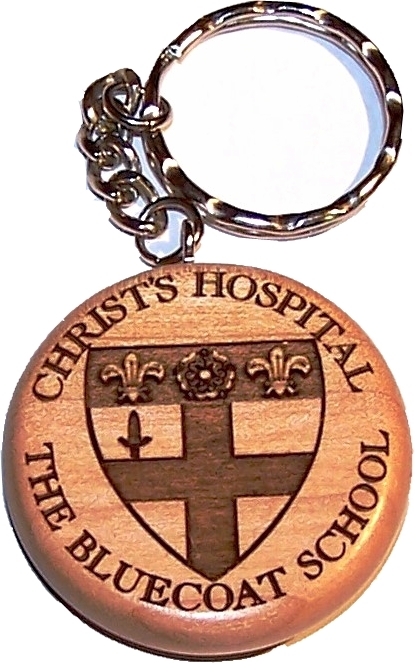 These key rings make wonderful personalised gifts - great as celebration mementos (Weddings & Anniversaries). Dimensions:- 2-1/8 x 1-1/8 x 1/4 inches.